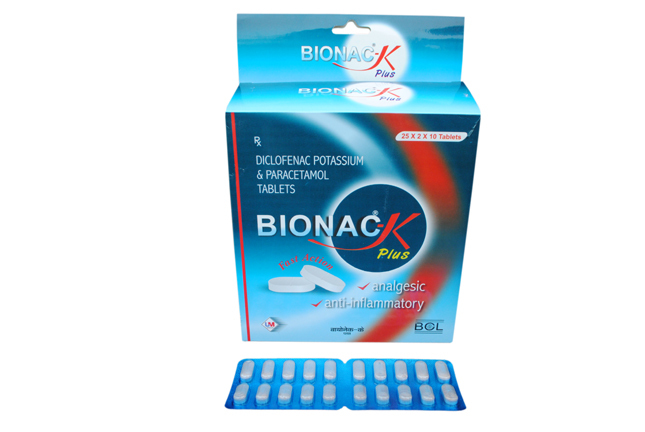 We are a reckoned name in Jammu & Kashmir that is indulged in making available well-formulated Bionac-K Plus Tablets. Our tablets score full when it comes to effectiveness. So fret not place the order now!